At Hotel Italia, we go to great lengths to meet our clients’ needs. 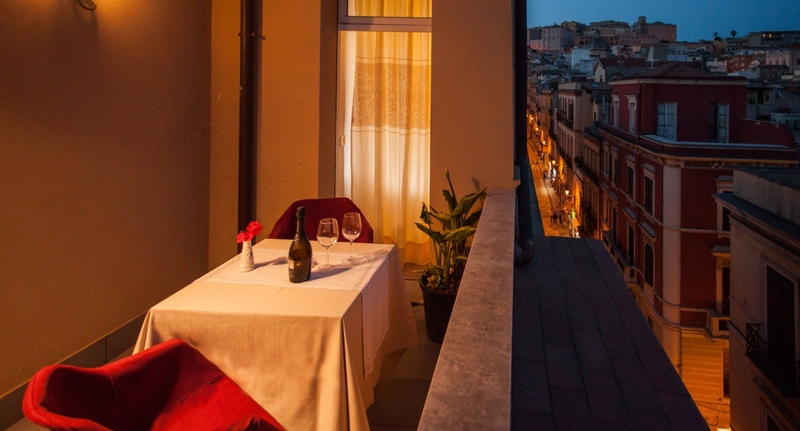 Our Concierge is at your disposal to plan out your stay in Cagliari down to the smallest detail. A space that's all about sport and relaxation. Take a moment after a frenetic day in the city, or simply lose yourself in a wonderful story for its own sake. A multitude of opportunities to delight the eye and the palate.